Campaigners opposing new plant breeding techniques have organised protests in Brussels on Wednesday (17 January) calling on the European Commission to “prevent GMOs entering the EU market through the back door”. New plant breeding techniques (NPBTs) focus on developing new seed traits within a given species through genetic engineering. For the biotech industry, the plants resulting from the new breeding techniques should not be considered genetically modified because no foreign DNA is present in their genes. They argue that these genes may just as well have developed naturally through evolution. To opponents, they are just another attempt at selling “hidden” GMOs to European farmers, who will simultaneously lose their right to usetheir own seeds. Their basic argument is that all these techniques should fall under the strict GMO approval process. The framework of these techniques will be specified by the EU executive to some extent after a much-awaited court decision due in May 2018. In 2016, France asked the European Court of Justice to clarify whether a variety of herbicide-resistant rapeseed obtained through NPBTs should follow the GMO approval process. On 18 January, the Attorney General of the EU Court of Justice will present the preliminary conclusions. In April 2016, Enrico Brivio, then European Commission spokesperson for Health, Food Safety, Environment, Maritime Affairs and Fisheries, told EURACTIV that we should “move away from a GMO-centered discussion when it comes to innovation in plant reproductive materials”. “We should not treat all new techniques as ‘hidden’ GMOs,” he said. 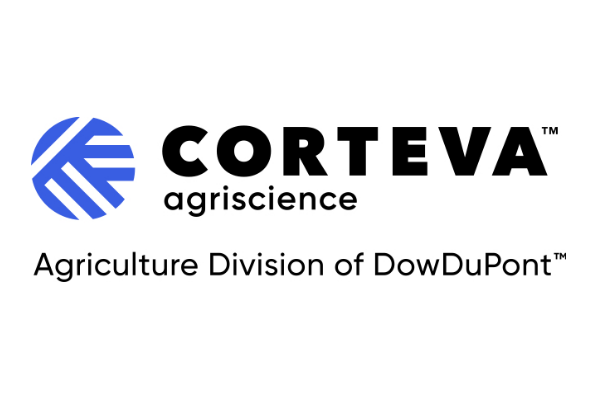 Copa-Cogeca, the EU association of farmers and agri-cooperatives, is supportive of these new techniques as a way to boost innovation in the field. But it fears that the case has been highly politicised and calls for a court decision based on scientific evidence. EU farmers have expressed concerns about an ongoing court case on plant breeding techniques, saying it might end up being a “political” decision that does not take into account scientific and economic arguments. Environmental NGOs warn that in addition to potential public health threats, the intellectual property associated with the new techniques will damage farmers by depriving them of their right to seeds and therefore increasing their dependency on multinational companies. 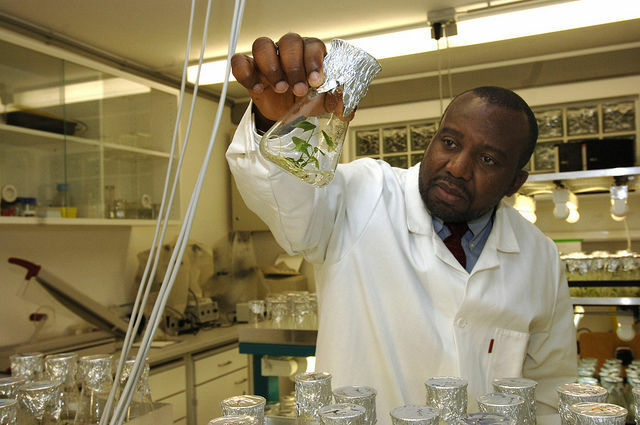 Particularly, the European Coordination Via Campesina fears that the patents multinationals are granted (on “invented” traits that are indistinguishable from “native” traits), could potentially extend to all seeds derived from traditional breeding that contain genetic information similar to that patented and express its function. “With these new patents, the three multinationals that currently hold more than half of the world’s seed trade will capture the other half in a few years. Seed breeders will no longer be able to touch any seed without relying on one of their patents,” the organisation warned, adding that farmers will no longer be able to choose their seeds and consumers will no longer be able to choose their food. The organisation also believes that in cases where a product derived from NPBTs cannot be distinguished, then it should apply the GMO regulation. 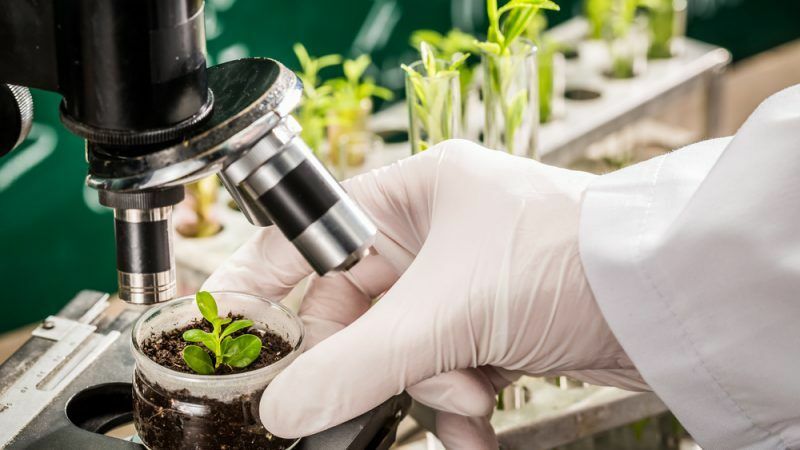 A “broad EU reflection” on new breeding techniques and innovation in the seeds sector and beyond is needed, European Commission sources told EURACTIV.com in the light of a new scientific report on genetic engineering techniques in agriculture. In an interview with EURACTIV in October 2017, Green MEP Bart Staes underlined the need for policymakers to focus on the traceability and safety of these techniques. The Belgian MEP stressed that the authorisation of NPBT plant varieties outside the EU’s GMO framework would deprive citizens of their right to choose what they eat and the model of farming they want to support. What is more, he added, if NPBT seeds were not labelled, even farmers would be unable to decide what kind of technology they use in their fields. “These techniques are new and new facts are still being discovered about them. This means that if they are released, their impact should be monitored,” Staes added. Similarly, EU organic farmers (IFOAM) reiterated this week (15 January) their opposition to the new breeding techniques and pledged to rule them out from their production. “A deregulation of these new genetic engineering techniques would unfairly force the organic sector to take extra measures to exclude GMOs from its production processes and would have severe economic consequences for the whole European agriculture, which is overwhelmingly free of GMOs,” IFOAM EU said in a statement. For the seeds industry, the definition of what constitutes a GMO is laid down in the GMO directive and in the current court case, the European Court of Justice will decide if plants resulting from the new mutagenesis techniques will be covered by that definition. If they would not be covered, they would also be allowed in organic farming, since the organic farming regulation only excludes GMOs as defined under the GMO directive. “Of course, everybody is allowed to set additional private standards for specific ways of production like some organic farming associations do. These private standards might exclude products from new mutagenesis techniques even if they are not a GMO in the sense of the GMO directive,” told EURACTIV.com Garlich von Essen, secretary-general of the European Seeds Association (ESA). In this case, he added, these private standards might require additional efforts from these organic farming associations to be able to control their own private seed needs. Regarding the fears about the potential concentration of the seed business, the industry claims exactly the opposite is true. 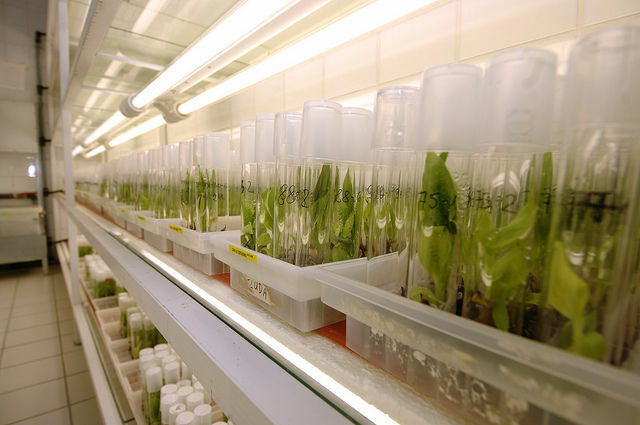 “If the plants resulting from the new mutagenesis techniques would not be regulated as GMOs, these techniques would be also used by smaller breeding companies. If they would be regulated as GMOs these smaller companies would not be able to procure the costs for deregulation,” von Essen pointed out. As for the farmers’ right to access to seeds, the industry underscored that the fact that something is or is not regulated as a GMO does not affect the basic option for farmers to make use of farm-saved seeds.